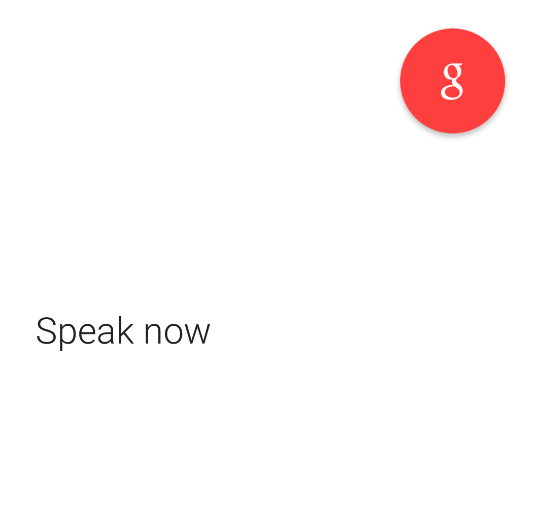 One of the most useful things Android has to offer is Google Voice Search. One problem is, a lot of people only can use it once they press and open the app. Since, Google has changed that, with the hotword detection update. 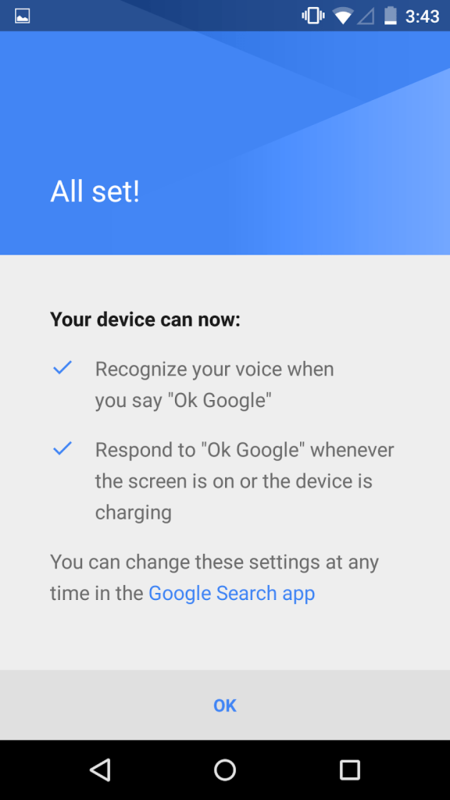 Voice search now can be activated on any screen on any phone. We’ll give you the steps on how to do it. 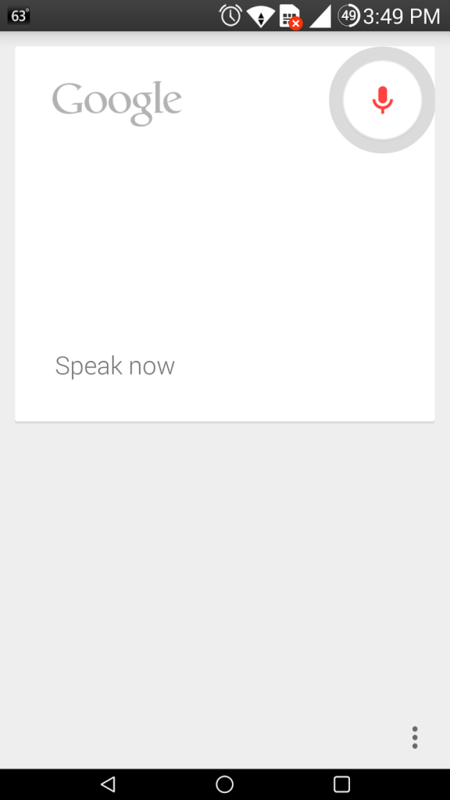 First, either open Google Now (if you have it) or Google Voice Search. 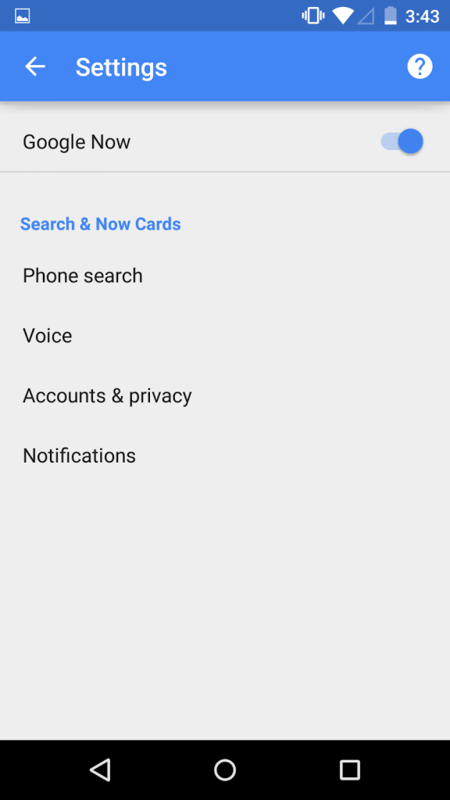 On Google Now, the settings tab is in the top left corner, whereas on Google Voice Search, it is in the lower right corner. 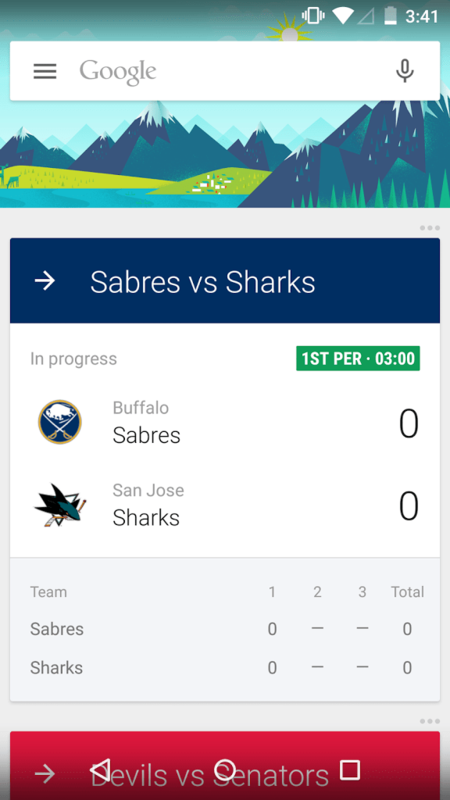 From the Google Now screen, you’ll have to click settings from the side-tab, and it will look something like this. From here on out, both are exactly the same. 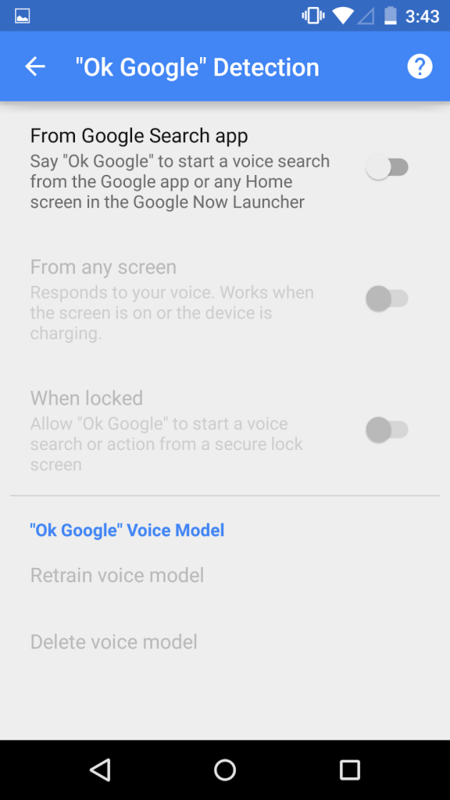 The screen you see, there will be five options, including enabling or disabling Google Now. You want to click the ‘Voice’ option. 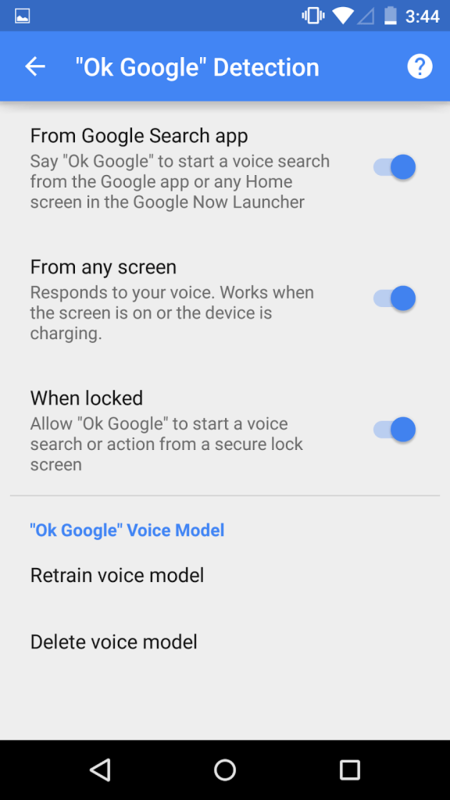 After pressing the ‘Voice’ option, it then takes you to a screen that includes languages, speech output, offline speech recognition, etc. 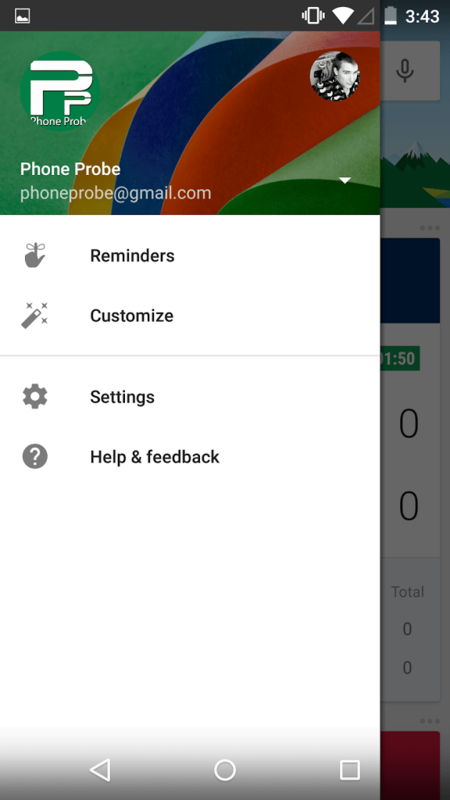 You want to press the option that says ‘”Ok Google” Detection’. These are the settings you are looking for. 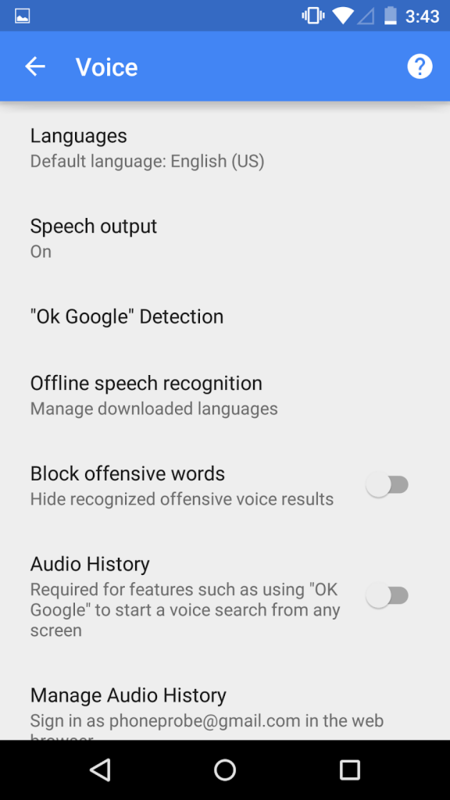 In order to turn on the ability to say “Ok Google” from any screen, you need to enable the word detection on the Home screen first. Once that is enabled, you can press the ‘From any screen’ option. This will then take you to another screen, in which you have to agree to the terms. 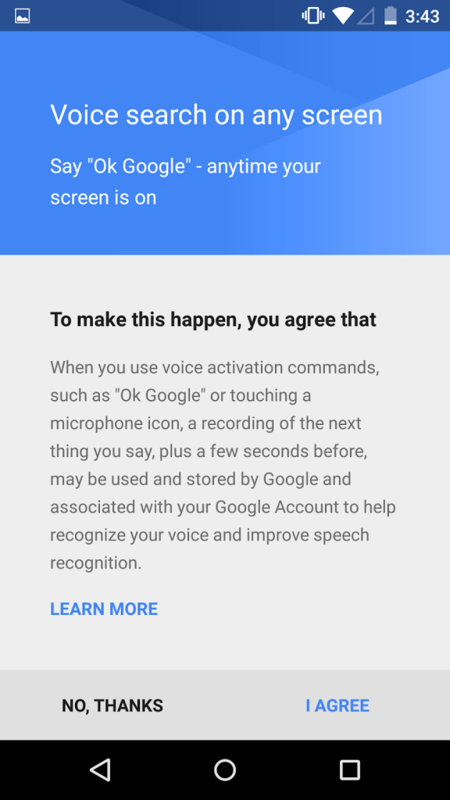 This is because the app will have access to your microphone. 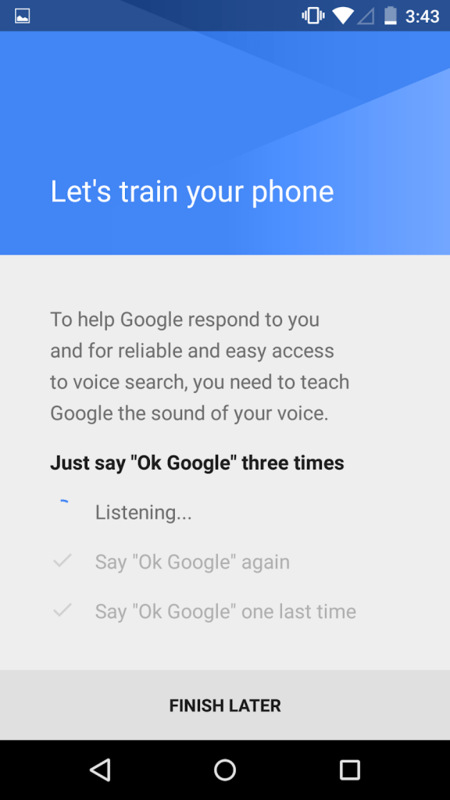 Once you agree, you have to say “Ok Google” three times in a row to train your phone to recognize your voice and be more reliable when using the hotword detection. Just follow the steps, then press OK at the end. 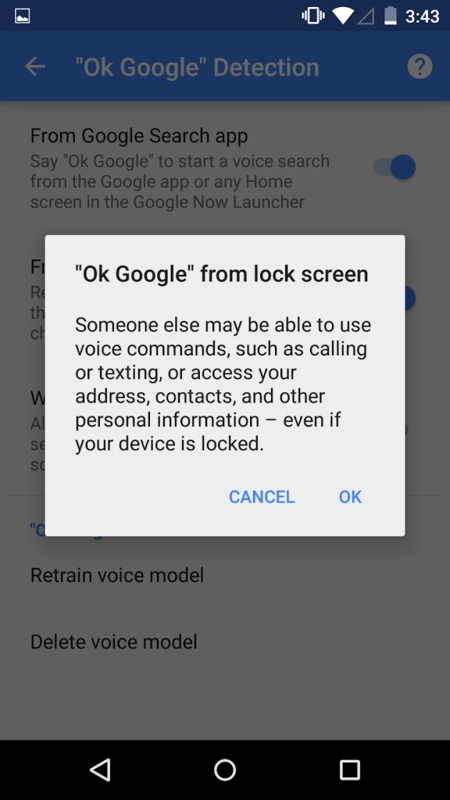 Now if you want to enable the “Ok Google” hotword detection on the lockscreen, or on some devices, when the screen is completely off, you have to enable the ‘When locked’ option. Once you press that, it will warn you that unwanted users may have access to your texting, calling, contacts, etc. Once you press Ok, everything will be enabled!